My husband and I are starting to think about our big trip for Spring 2018. Unfortunately, it doesn’t look like we will have enough miles to get business class tickets to Tokyo or Hong Kong and I ain’t flying coach for 14 to 16 hours. We can handle 8 hours or so (especially with extra legroom seats) but not double that. So, we started thinking about some other locations and Europe is always a favorite. My husband spent a summer in England and Scotland when he was 18 because he had an aunt and uncle that lived in Daventry and he really fell in love with the UK. I have always been very partial to France but we have visited Paris three times already and we haven’t been to London in almost 17 years. 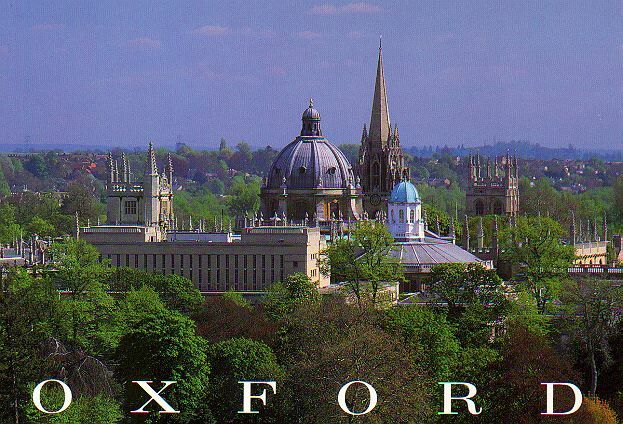 He has really been hankering to return to England to visit London, the Cotswolds, Bath and maybe Oxford. 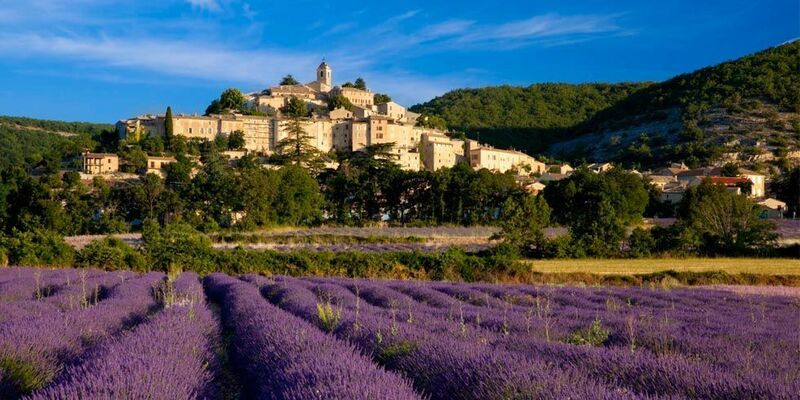 I, on the other hand, have visions of lavender fields, stone villages and the French Riviera dancing in my head. So, I had the brilliant idea of combining the two (okay, it’s not that brilliant but I figured there had to be flights from London to Nice on a regular basis so how hard could it be?). First, there are several daily flights from Dallas to London on American Airlines and even if we fly coach, I can upgrade us for about $250 each to premium economy seats that give you extra legroom, recline and priority boarding. 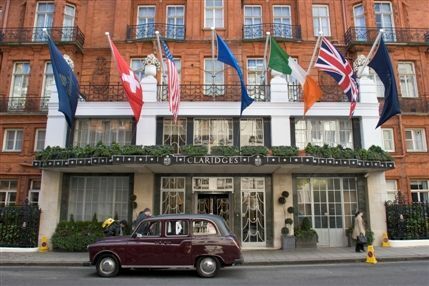 I am thinking about a 3 day stay in London at a nice hotel (Dorchester or Claridge’s are the top picks). The thing is, when we stayed in London 17 years ago we were major poor. My parents gave us the round trip air tickets as a graduation gift. We stayed at a really dumpy hotel in Bloomsbury in a room that was below street level (like a basement room) with a lumpy mattress, teeny-tiny bathroom and very sad carpet and lighting. The A/C unit dripped water everywhere and there was a mildewy smell. We mostly ate from food carts, coffee shops and ethnic food restaurants. We never even did a proper tea because we deemed it to be too expensive. Forget about shopping. I have yet to return to London and experience it on a nicer level with good restaurants, bars and a nice hotel. I think it’s time. 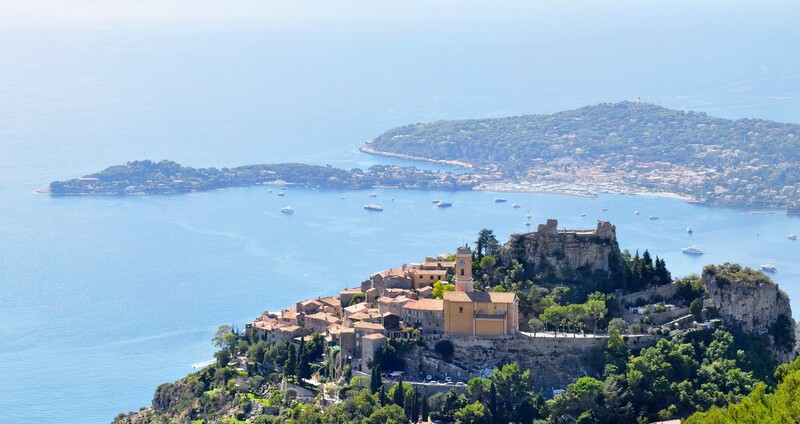 After bashing around London for a few days, we can take a short 2 hour flight on British Airways direct to Nice, France where the weather will probably be a little warmer and sunnier. 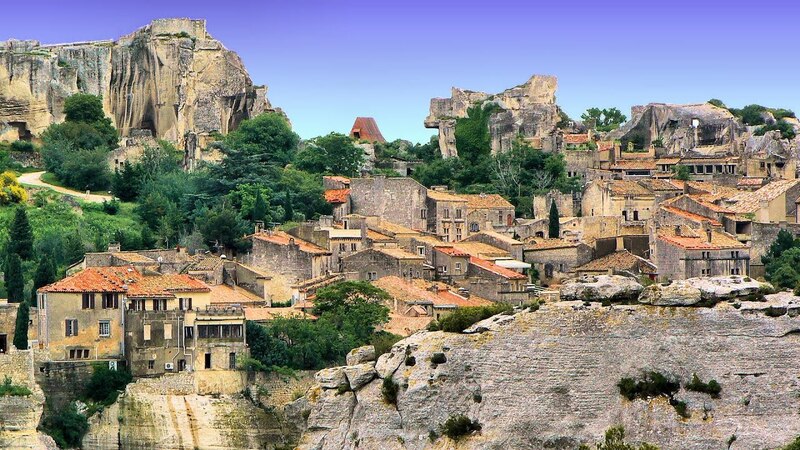 I have never visited Southern France. 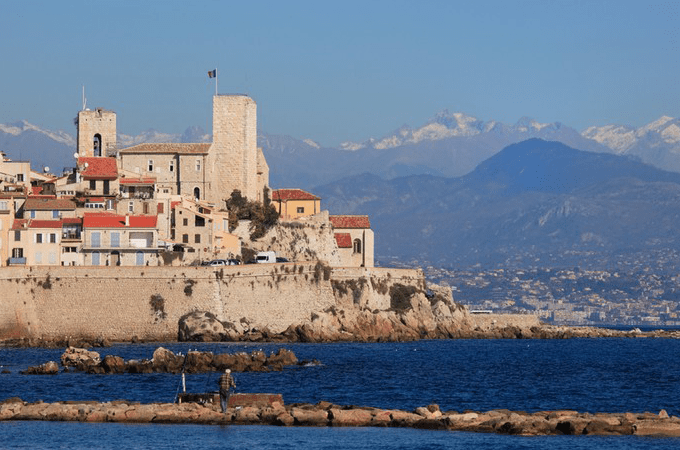 I am looking at spending 3 days in Nice where we would likely do a day trip to Antibes and perhaps one to Provence for wine tasting. 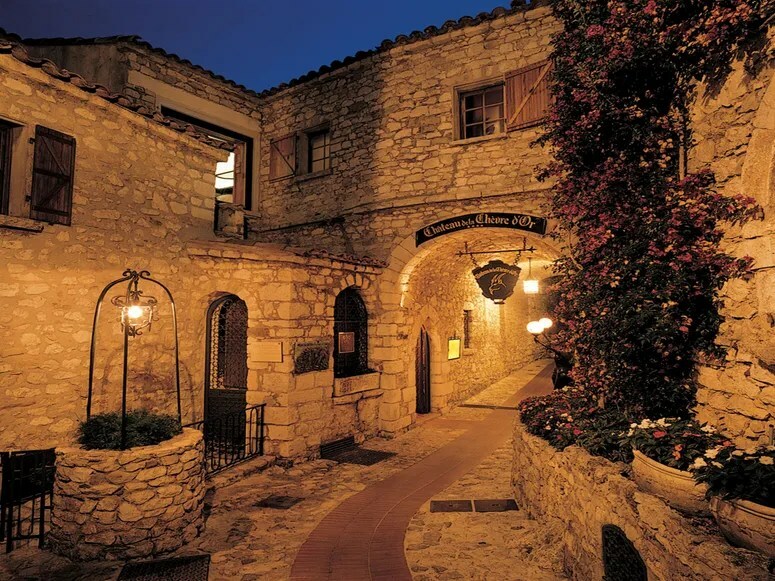 After that, I would love, love, love to move down the coast and stay at one of my dream hotels – the Chevre d’Or in Eze. 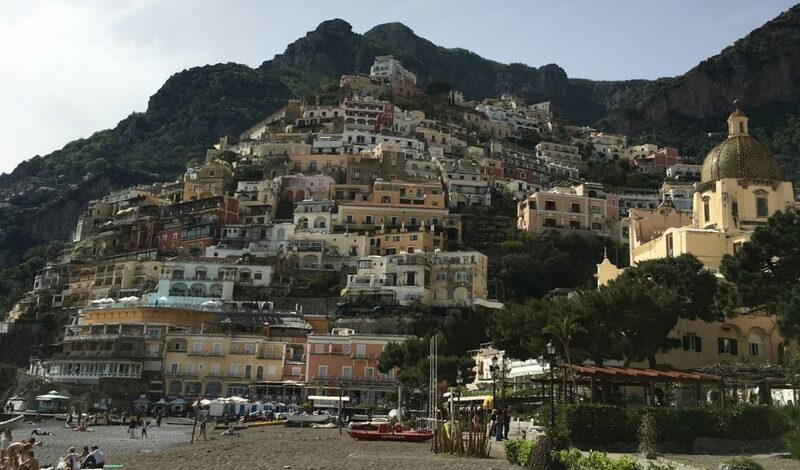 I mean…look at this place…. 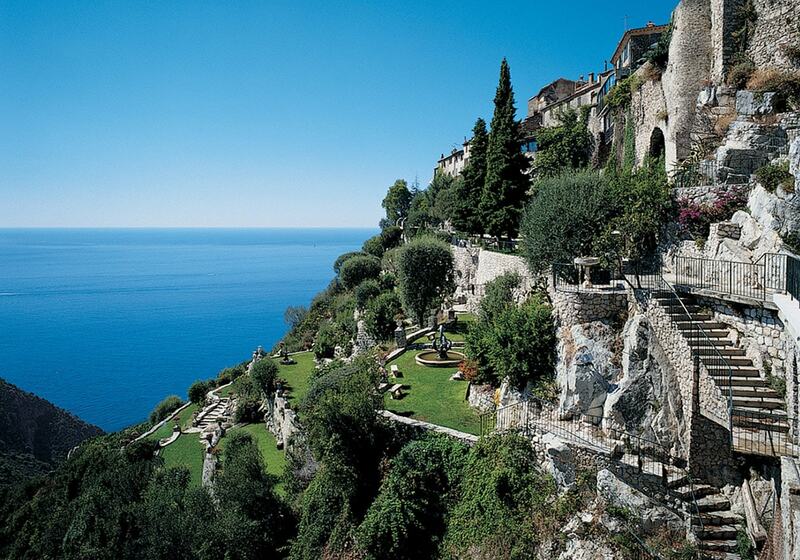 From Eze, we could easily do day trips to Monte Carlo and Menton. This just looks perfect to me. 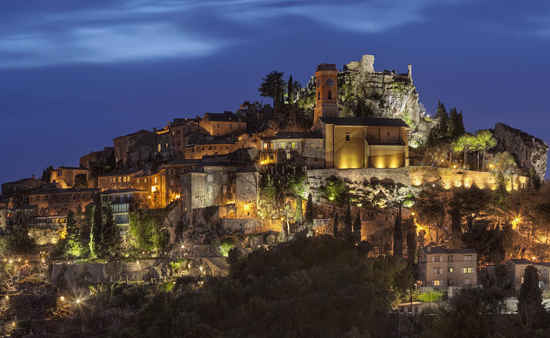 Of course, the town of Eze itself is also drop dead gorgeous. After 6 days in the Riviera, it would be a flight back to London for one last night and then fly home the next morning. 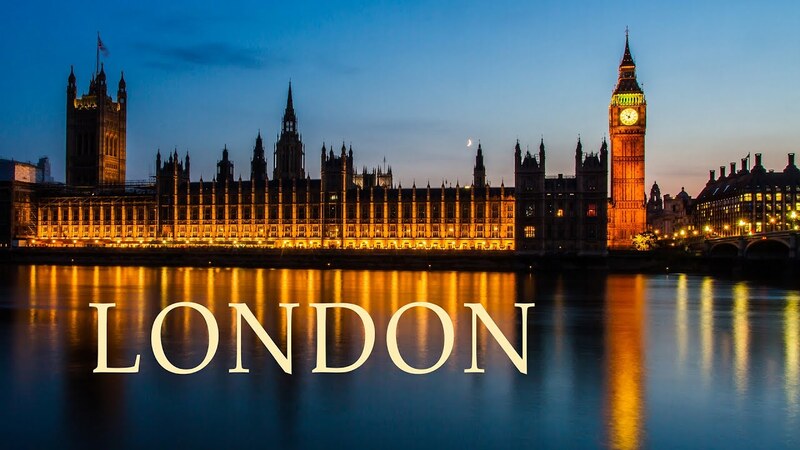 It would definitely be a pricey trip but it would be so wonderful to see someplace new and visit an old favorite (London) at the same time. Now, I have to start actually planning and reserving…. I’ve lived in both countries and I’m definitely lovin them both! I wish I had the chance to live in Europe or do extended travel there. Maybe when I retire! Our original plan was London and then France but the airfare worked out better (price wise) to fly direct to Paris so we ended up going that route. We haven’t been to London in over 10 years so it’s on our to do list!